Join our traditional beekeepers for a fun and educational tour about bees, beekeeping, and Uganda’s savannah honey. 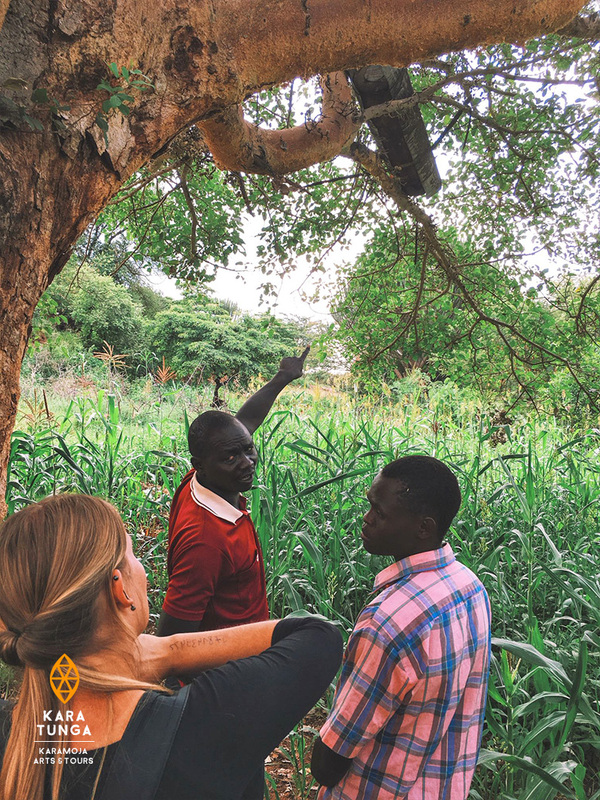 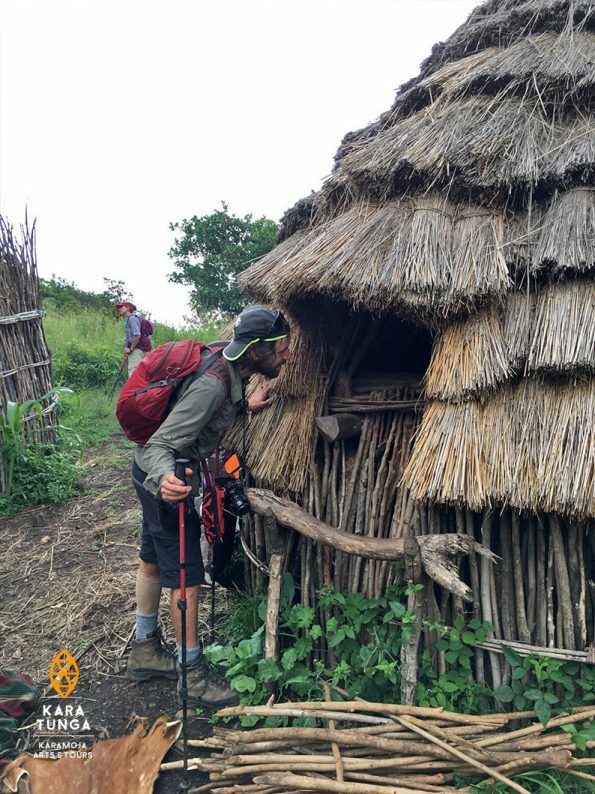 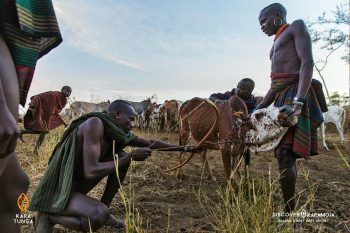 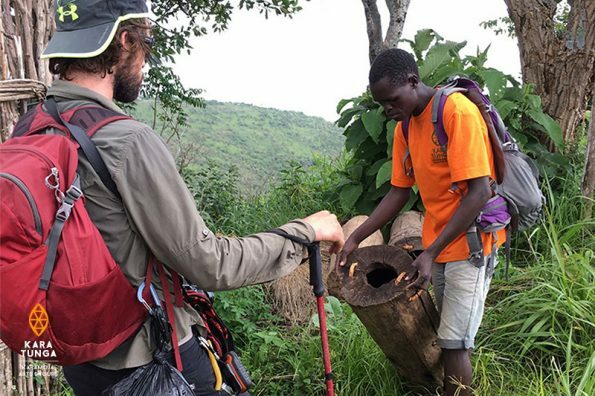 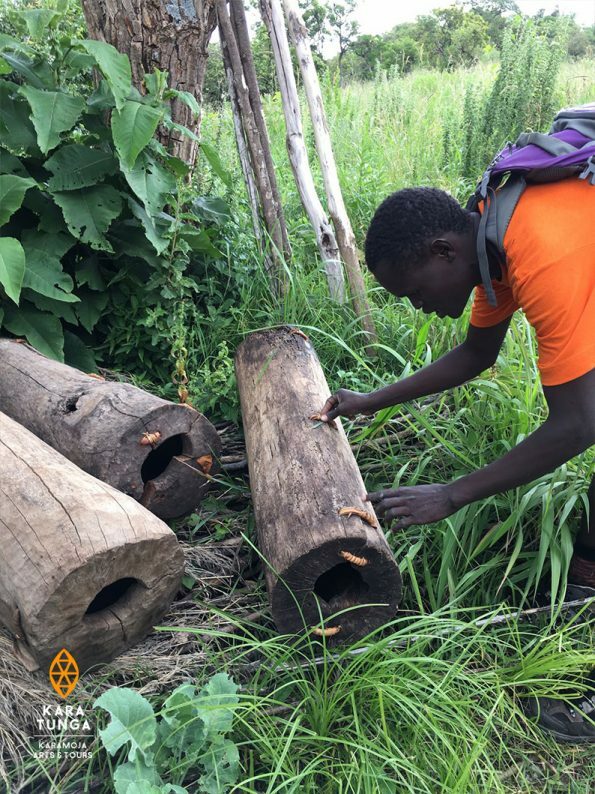 Take a traditional Uganda Beekeeping Tour in Karamoja for a fun and educational tour about bees, beekeeping, and Uganda’s savannah honey. During this demonstration, you will explore an actual hive and learn where the queen resides, how honey is made, and what makes bees so special and interesting. 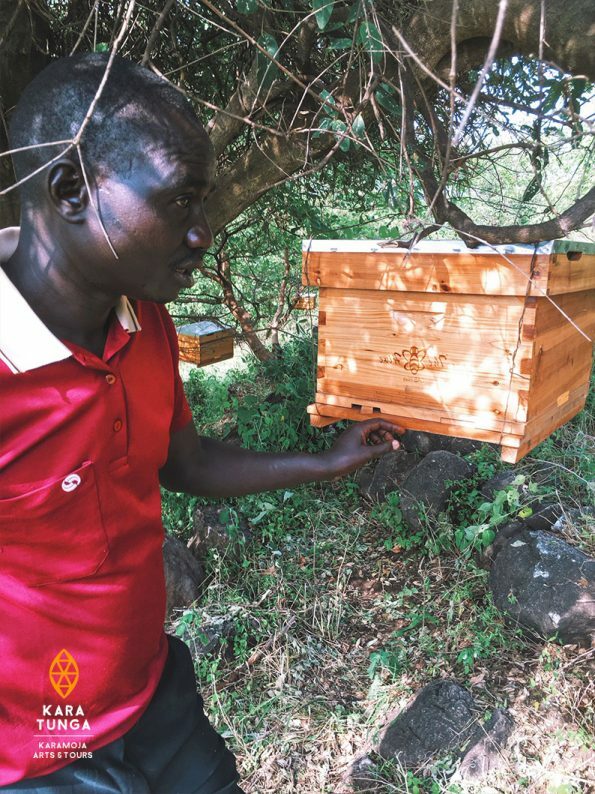 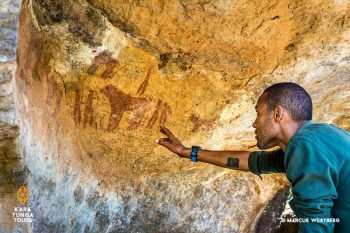 Tour duration is about 2 hours and includes an open beehive demonstration and a free sampling of our raw, organic Karamoja Honey.